Glenn Close will be honored by the Museum of the Moving Image at its 32nd annual Salute Dec. 3 at the 583 Park Ave event space in New York, according to The Hollywood Reporter. 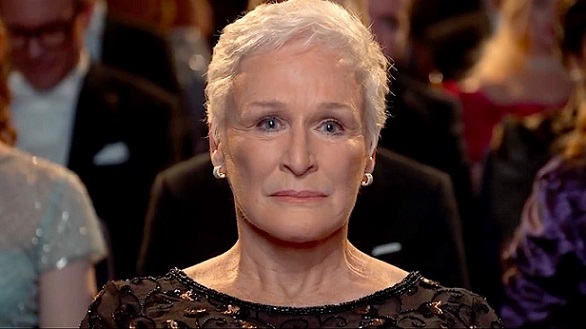 “Glenn Close is one of the most acclaimed actresses of our time, with nominations for six Academy Awards, 12 Golden Globes, 12 Emmys, and four Tonys. Whatever the role, from her star-making performances in ‘The Big Chill’ and ‘Fatal Attraction’ to her unforgettable portrayal of Patty Hewes in ‘Damages,’ she commands our attention through the brilliance and emotional power of her work,” said Ivan L. Lustig, co-chairman of the museum’s board of trustees, in announcing the honor. Close joins the ranks of past honorees who have received the museum’s Salute, including Annette Bening, Warren Beatty, Tom Cruise, Clint Eastwood, Robert DeNiro, Robin Williams, Goldie Hawn, Dustin Hoffman, Tom Hanks, Hugh Jackman, Steve Martin, Julianne Moore, Al Pacino, Sidney Poitier, Julia Roberts, Martin Scorsese, Steven Spielberg and Jimmy Stewart. “Glenn Close has a special place in the cultural life of New York, balancing her work in movies and television with her devotion to live theater. It is fitting that she is being honored by Museum of the Moving Image, one of the city’s most vibrant cultural institutions, and that the Salute will play a vital role in supporting the museum’s education programs,” said Carl Goodman, the museum’s executive director. The evening will feature cocktails, dinner, and an award presentation with clips from Close’s career introduced by her friends and colleagues. Close next stars in “The Wife,” an adaptation of Meg Wolitzer’s novel of the same name, which Sony Pictures Classics is releasing Friday. The film, directed by Bjorn Runge, also stars Jonathan Pryce and Christian Slater. “The Wife” is the AWFJ Movie of the Week, and you can read more about it here. In addition, Close will make her Public Theater debut this fall in the New York premiere of Jane Anderson’s “Mother of the Maid,” in which she will play the mother of Joan of Arc. The Venice Film Festival is facing heavy criticism by the European Women’s Audiovisual Network and several other advocacy groups for practically snubbing female directors from its competition section, Variety reports. In an open letter, the EWA is demanding that Venice join the Cannes and Locarno festivals in signing a gender-parity pledge. 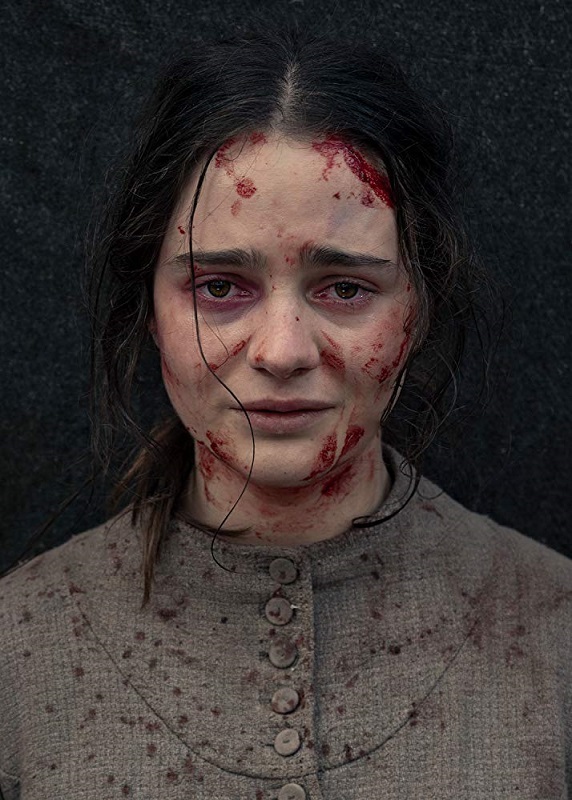 For the second year in a row, only one out of the 21 competition titles at the Italian film festival is directed by a woman: Jennifer Kent’s “The Nightingale.” “Angels Wear White,” by Chinese director Vivian Qu, was last year’s lone competition selection directed by a woman. “Venice, we have seen this film before,” opens the open letter. At the unveiling of the Venice lineup last month, Barbera and Paolo Baratta, president of the festival’s parent organization, said that only about 21 percent of the 1,650 feature films submitted to the festival were directed by women. But the selection of one female-directed movie in an overall lineup of 21 competition titles amounts to an even lower proportion of 4 percent, the EWA notes. The letter also points out that females make up 50 percent of cinema students, but when they hit the market they get seen less and less. Over the past 10 years, no significant market festival has delivered 50 percent of films directed by female filmmakers. “Unconscious biases, which shape our conception of “good taste,” have been in place against women for many centuries now and have defined genius (and especially cinema genius) as male. Thus, cultural history is written by male taste, by the male gaze, by the male power of selection,” the letter reads. Besides the Strasbourg-based European Women’s Audiovisual Network, the letter was signed by Women in Film & TV International, WIFT Nordic, WIFT Sweden, and the Swiss Women’s Audiovisual Network (SWAN), which was instrumental in persuading the Locarno festival to sign the gender-parity pledge. Significantly, however, the signatories do not include Italy’s two advocacy groups for female directors, Dissenso Comune and Women in Film & TV Italy, which sources say are in talks with the film festival’s parent organization, the Venice Biennale, over the gender-parity pledge. There was no immediate response from Venice to the open letter, according to Variety. You can read the full text of the open letter here. The Venice Film Festival is slated for Aug. 29 to Sept. 8. Award-winning director Martha Stephens recently wrapped principal photography on her upcoming femme-centric indie film, “To the Stars,” in Oklahoma. As I reported on my BAM’s Blog, “To the Stars” is set in 1960’s Oklahoma and centers on the powerful friendship forged between a shy farmer’s daughter and the reckless new girl in town. The independent coming-of-age story stars Kara Hayward (“Moonrise Kingdom”), Liana Liberato (“The Best of Me”), two-time Emmy Award-winner Tony Hale (HBO’s “Veep”), Malin Akerman (“Watchmen”), Shea Whigham (“Take Shelter”), Jordana Spiro (“Ozark”), Lucas Zumann (“20th Century Women”), and Adelaide Clemens (“Rectify”). The film was penned by actor-turned-writer Shannon Bradley-Colleary and boasts female producers in Kristin Mann (“Midnight Special”) and Laura D. Smith (“It Follows”). 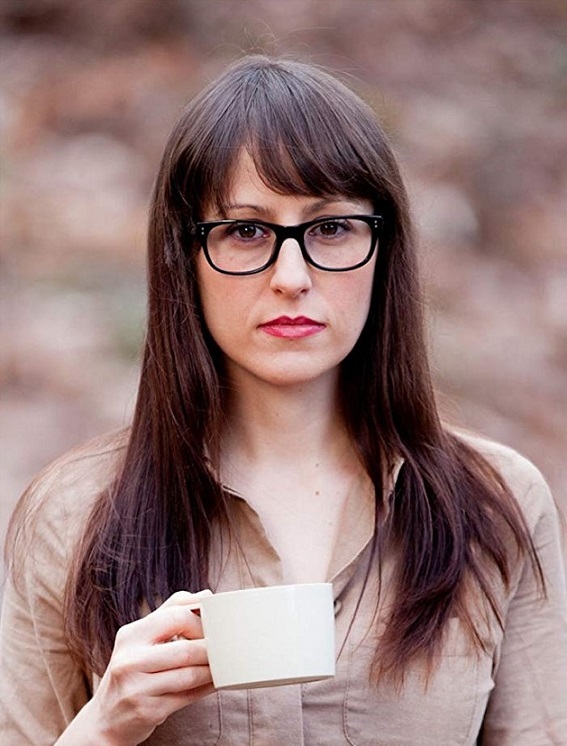 Stephens’ previous film, the road-trip comedy “Land Ho!,” premiered at the 2014 Sundance Film Festival and won the John Cassavetes Award at the 2015 Film Independent Spirit Awards. Utilizing the Oklahoma Film Enhancement Rebate Program administered by Oklahoma Film + Music Office, “To the Stars” began production in spring in Enid, where Paul Dano last year lensed his Sundance hit “Wildlife,” starring Jake Gyllenhaal, Carey Mulligan and Ed Oxenbould. Stephens and her team filmed “To the Stars” throughout the Enid community and surrounding region for 18 days, followed by three days in the Bartlesville area in June. Additional filming took place in the small Oklahoma hamlets of Wakita, Kremlin, Hennessey, Pond Creek and Perry.